We supply retailers localy and throughout Ireland. If your a seller with us and want your details listed here get in touch. We supply both Noble fir and Nordmann fir from 4 ft to 10ft tall. 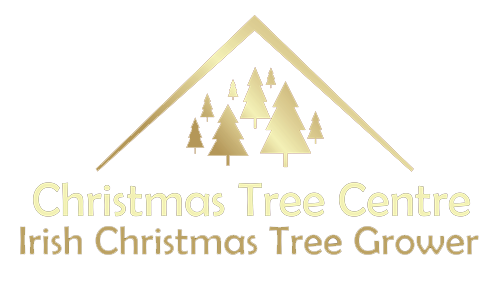 Retailer of quality Christmas trees located in Carigaline. They stock a huge range of locally Noble Fir and Nordmann Fir. Trees come in a variety of shapes and sizes, with sizes ranging from 5ft upwards. Delivery in the Crosshaven / Carrigaline area can be arranged with stands being sold at 10 euro. Drop in to say hello or Contact Paddy or Dave on 086-153-6812 or check out their Facebook Page below. This is our retail department and tree shop in the most convenient location with all types and sizes of real trees. This location provides indoor and outdoor facilities and is open 7 days a week. Orders can be taken from mid to end of November for small or large orders. This outdoor facility has range of 4 ft to 20 ft Christmas trees to choose from. Check out our partner website below for directions and Christmas products for sale. Buy a live growing Christmas tree with the option to cut down yourself or have one of our staff take care of the harvesting. This outdoor facility has a range of 4 ft to 8 ft live and cut Christmas trees to choose from. For more information follow our link below. Opening in 2017/2018. We supply retailers localy and throughout Ireland. If your a seller with us and want your details listed here get in touch. We supply both Noble fir and Nordmann fir from 4 ft to 10ft tall.